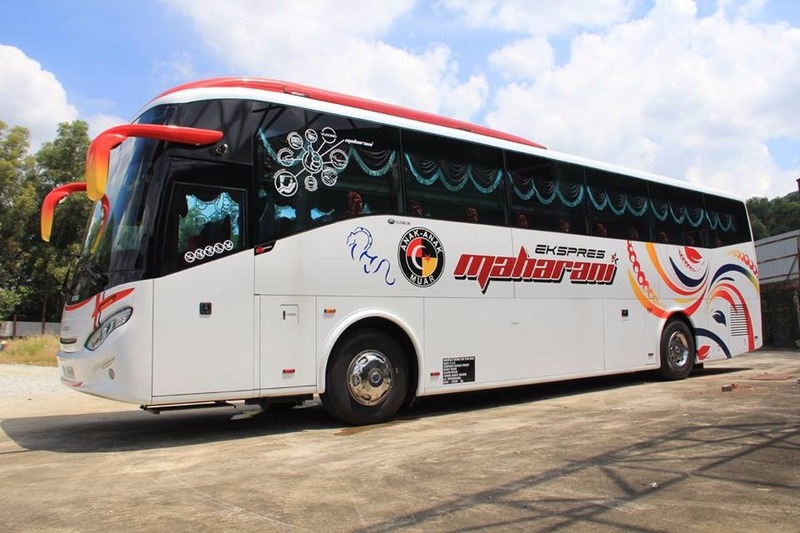 Headquartered in Johor, Maharani Express has been offering comfortable bus trips to all of their passengers travelling within the country of Malaysia. They run top quality coaches, fully air-conditioned with spacious leg room and comfortable reclining seats. Among their famous bus journeys includes from Terminal Bersepadu Selatan to Muar, Johor Bahru, back and forth, all at reasonable rates. Jalan Geroda Johor Bahru, 80350  Malaysia. CatchThatBus offers online bus tickets to many routes covered by Maharani Express as well as seat availability features. You can book your bus ticket online from our website or via mobile app which can be downloaded for free on Google Play or App Store.